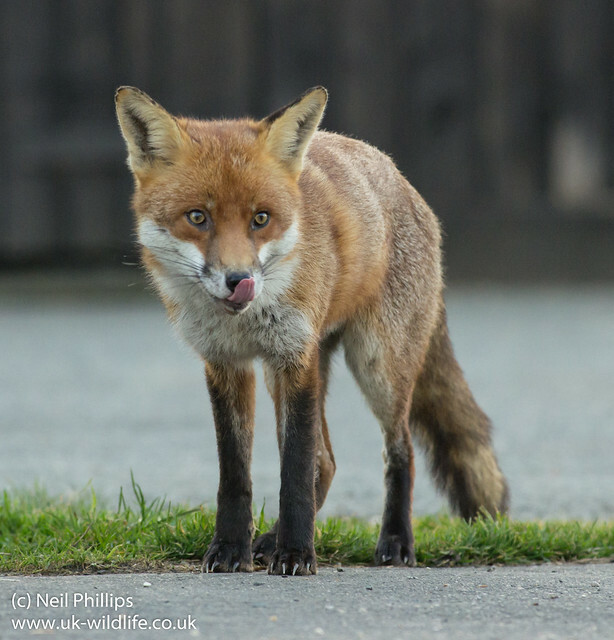 Had a little break from blogging with all the stuff that happened on Twitter after my last post, so here is a fox taken Wednesday evening after the sun had gone down below the landscape. This meant it was taken at ISO 3200. Not much detail when you zoom in, but hopefully looks fine for web use.